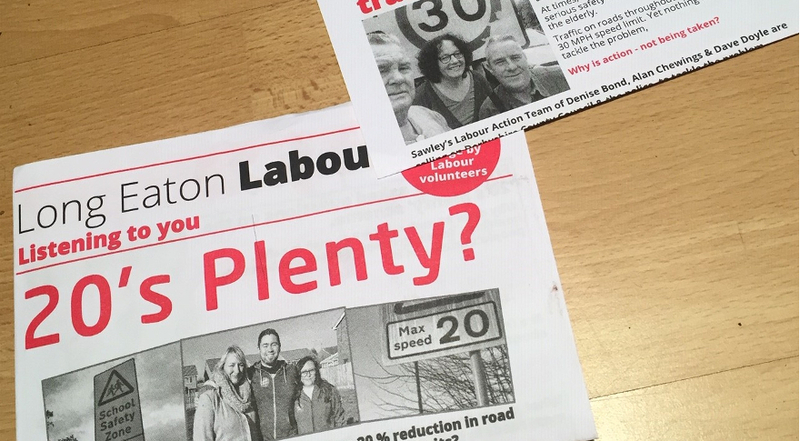 Erewash Labour were out yesterday in Kirk Hallam, discussing the Transport for Kirk Hallam campaign with residents. 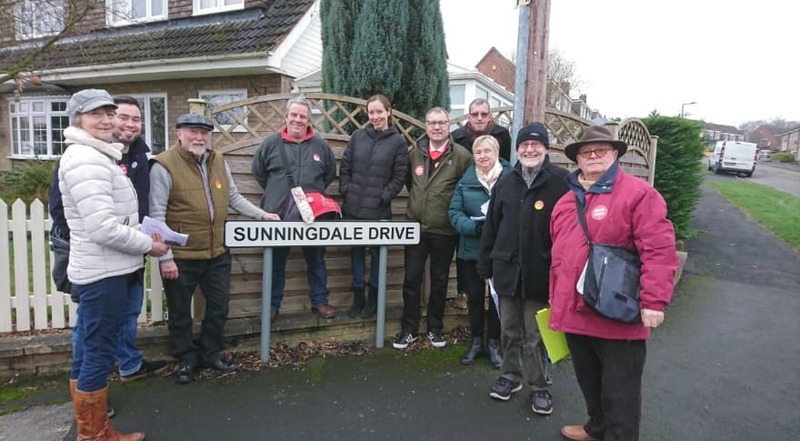 Councillor John Frudd and Linda Frudd joined prospective parliamentary candidate, Catherine Atkinson, as well as other local members and councillors, in knocking doors in the Kirk Hallam area. 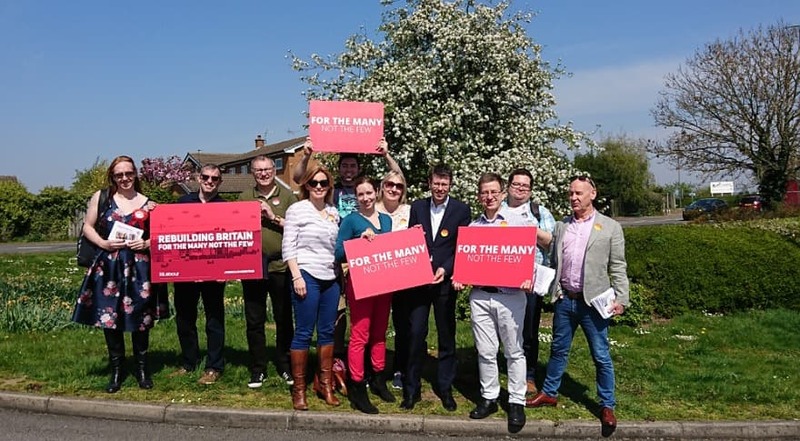 Two door-knocking sessions were held, with a great turnout for both sessions. 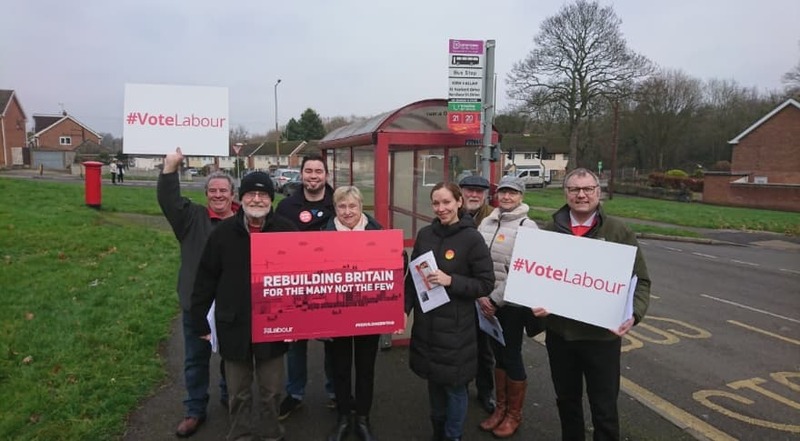 Residents were unanimously concerned about the bus service, and welcomed the action of Labour councillors in attempting to reverse cuts to services in the area. For more information about the Transport for Kirk Hallam, read our article here.